I want to be ebullient. – my story. Have you ever wondered what it feels like to be a superstar? 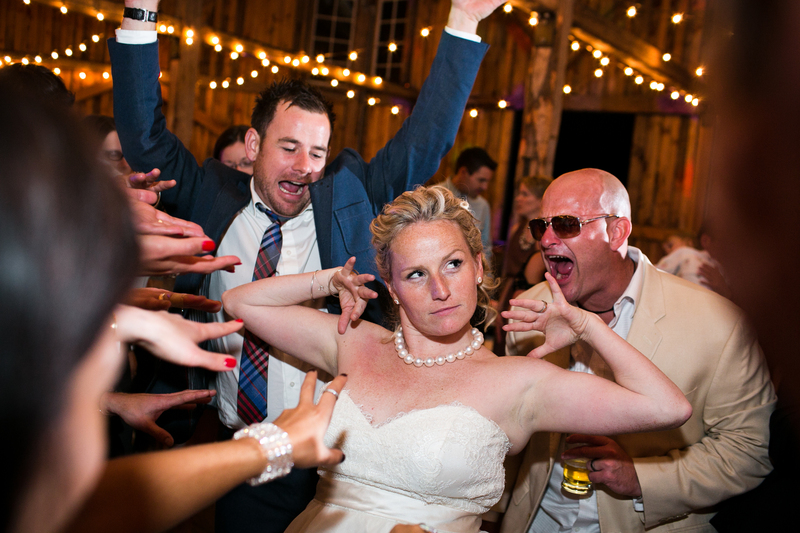 Well… get married to your best friend in the most amazing corner of earth and then have the most epic dance party. To feel alive like this is ‘as life should be’ – it’s what I’m accustom to and I’m sure what most rockstar’s must feel like on stage. Alive. (of a person, animal, or plant) living, not dead. (of a person or animal) alert and active; animated. Hell.. I want to be full of life. I want to be zestful and I definitely want to be ebullient. What the hell does ebullient mean? Have you ever in your life used that word in a sentence? Where have I been? (of liquid or matter) boiling or agitated as if boiling.